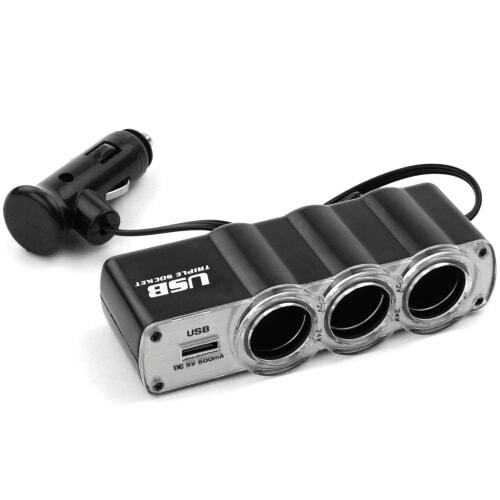 Cigarette Lighter Adapter 3 Port USB for only £5,65. 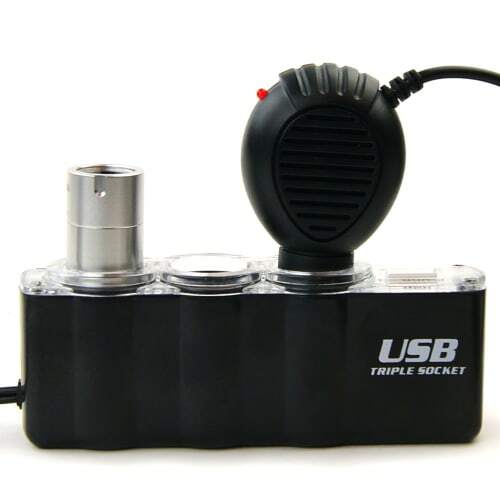 Turn your Car Cigarette Lighter into a Triple Power Adapter! 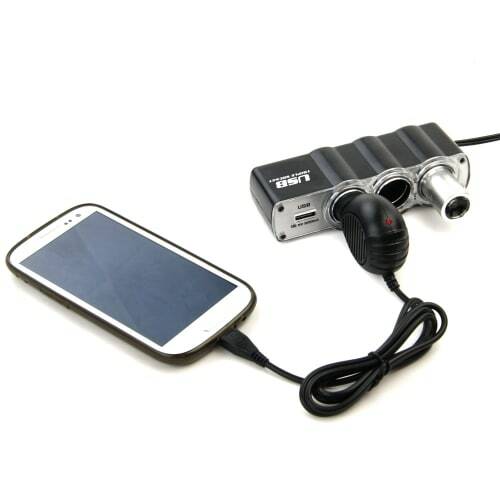 When travelling long distances in your car or with your caravan, you want to make sure that neither you nor your family and friends need worry about mobile phone batteries running out. This 3-way cigarette lighter charger adapter allows you to plug in up to four devices for simultaneous charging. The extra USB Charging port is ideal for powering additional devices at the same time.